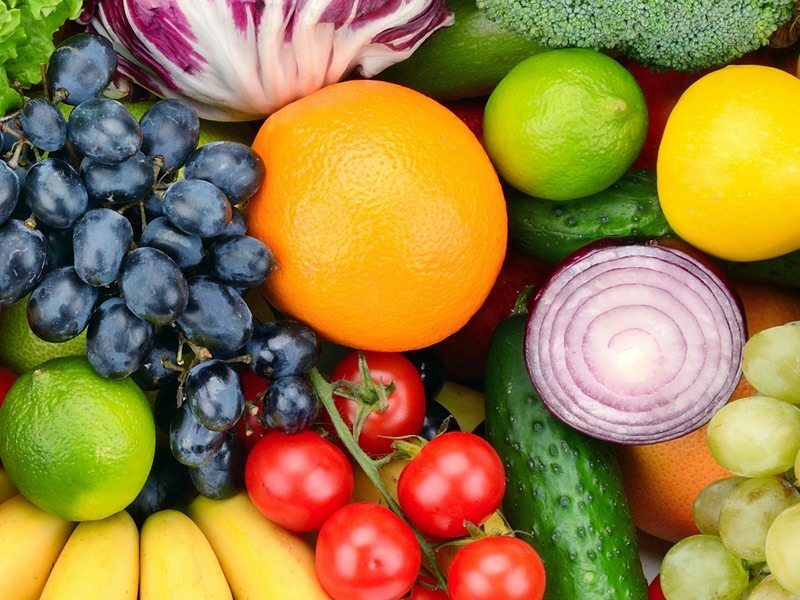 A recent report from the US Environmental Protection agency reports that 95% of food waste ends up in landfills and that in 2013 Americans threw away more than 35 million tons of food waste contributing to global warming and climate change. In 2013, we disposed more than 35 million tons of food waste. Once in landfills, food breaks down to produce methane, a potent greenhouse gas which contributes to climate change. Apart from the waste of precious food resources, the problem with disposing of food waste in landfill is the greenhouse gasses created when it rots. These greenhouse gases contribute to climate change. The first step is obviously reducing the amount of food waste we create, but we know this isn’t always possible. So where waste can’t be reduced there are steps you can take to divert it from landfill. Before you throw food waste into the trash, consider the other alternative: composting. Some may say composting is difficult, or even impossible. 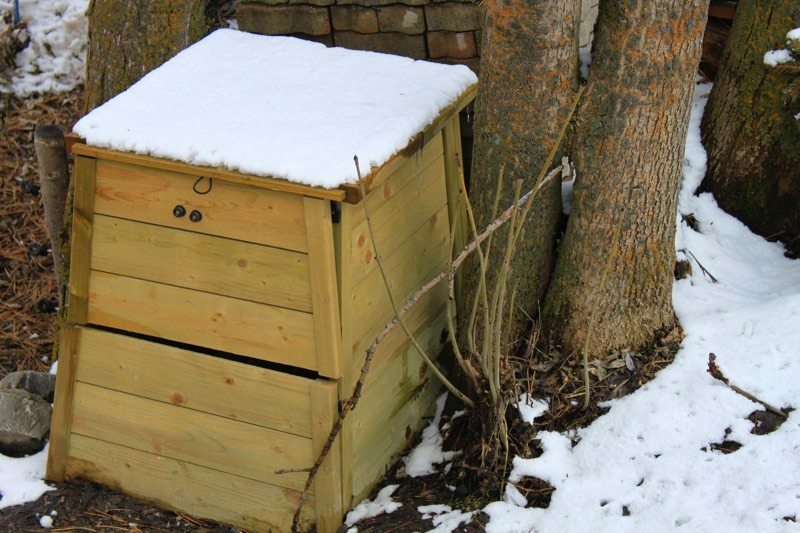 The seasonal freeze in the northern states make composting that much more difficult and backyard composting piles can also attract wildlife, but in spite of these objections there is a solution you may not have considered. Bokashi Composting is an easy way to compost your kitchen scraps and unwanted food, by placing it in an airtight container. Bokashi is a japanese process based on anaerobic composting methods which was invented for use indoors. The original Bokashi method typically uses sawdust to introduce the fermentation process, but new innovations have replaced messy sawdust with a spray containing the micro-organisms required to start the composting process. 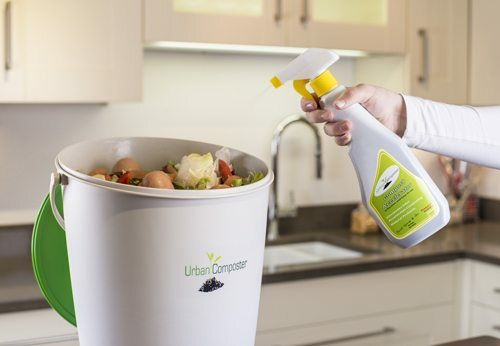 The Urban Composter™ system was designed in Australia to specifically combat climate warming and designed for families with food waste and kitchen scraps in mind. The system was introduced to the US in 2013 when Urban Composter USA set up in Illinois. The system starts with an airtight pail with a spigot and a composting spray which is applied to scraps that are added to the bucket. The spray contains the microbes that start the composting process and transform the kitchen scraps into liquid fertiliser, and reduce the scraps into a pulp that can be dug into the garden to create nutrient rich compost soil. Easy to use, and airtight resisting bugs and odors, the Urban Composter is an ideal composting solution that’s clean and compact enough to keep under your kitchen sink, or in the laundry if you prefer. The Urban Composter™ gives you all the benefits of traditional composting with the additional step of safe, clean, inside composting for year-round success. The result is still fertilizer for your garden and compost that is good for the planet instead of compost that contributes to global warming. Check out the full range of Urban Composter™ products right here on this website. This entry was posted in News and tagged climate change, EPA, food waste, fruit, global warming, government, landfill, organic, organics, US, vegetables, wastage. Bookmark the permalink.